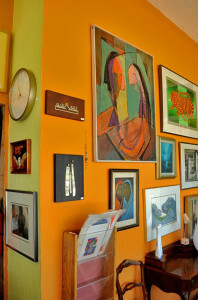 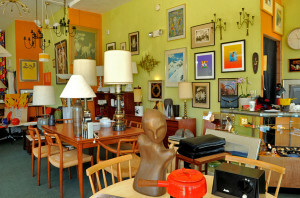 The Owner and curator of the collection is Bruce Crawford. 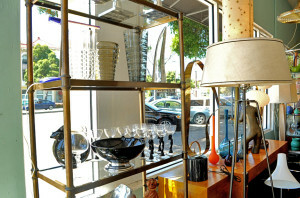 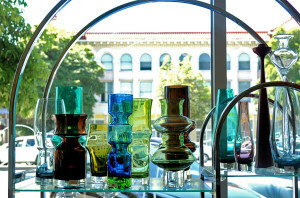 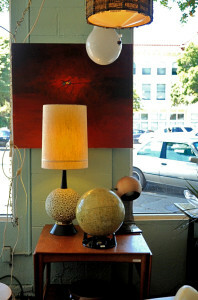 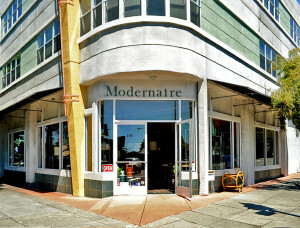 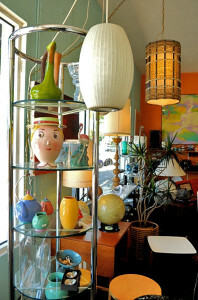 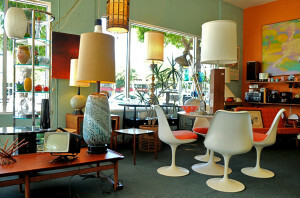 Bruce has been a dealer in Modern design for almost 30 years. 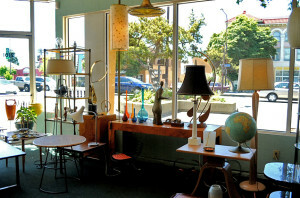 Over that time Bruce has had stores in Northhampton, MA; Honolulu, HI; and now Oakland, CA. 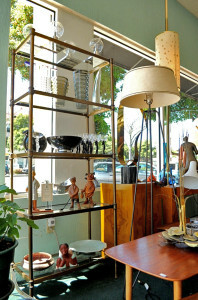 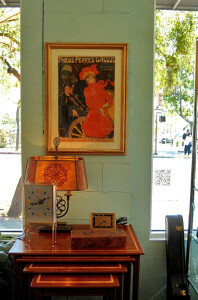 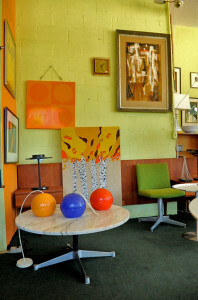 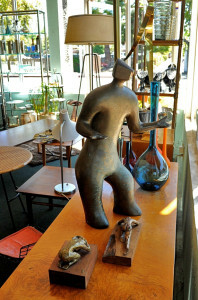 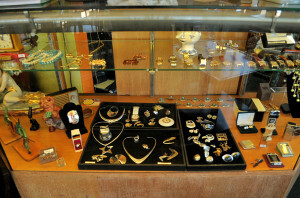 The range of inventory coveres a wide spectrum from Art Deco, Streamline and Machine Age through the Post War and Mid-Century, with a focus on signed pieces and known designers. 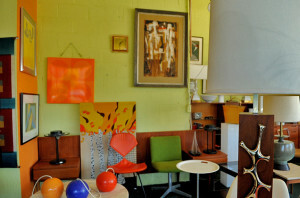 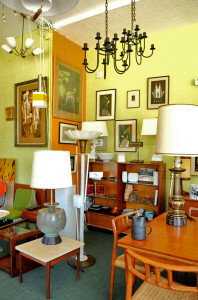 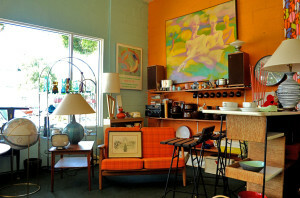 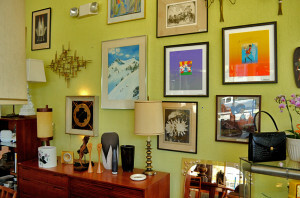 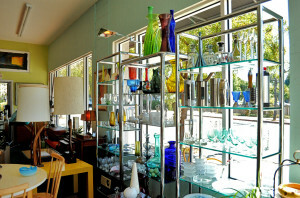 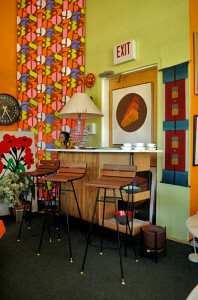 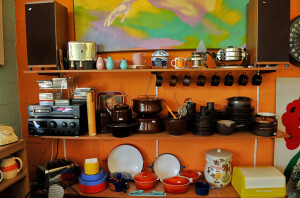 Scandinavian designers such as Hans Wegner, Greta Falk, Vickie Lindstrand, Tapiio Wirkkala, Peter Hvidt, Stig Lindberg, as well as American designers such as Raymond Loewy, Russel Wright, Milo Baughman, Charles Hollis Jones, Charles Earnes, George Nelson, Gilbert Rhode are among the designers frequently available at either the Modernaire showroom or online store.